Why me? What questions do I ask? What’s the best treatment option for me? These questions are just some of the many questions that can run through one’s head after a diagnosis. 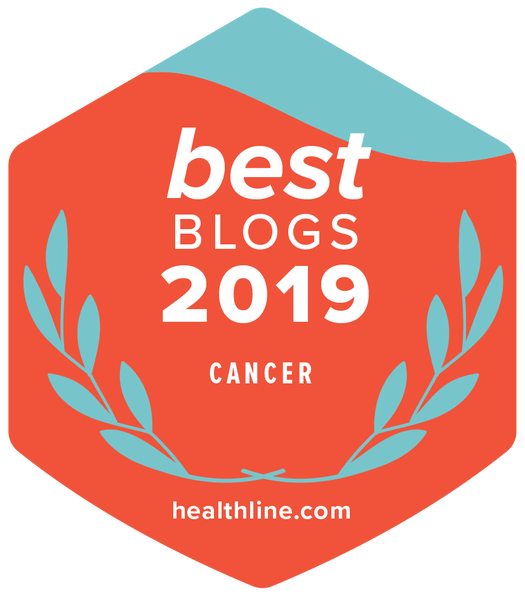 Whether you’re newly diagnosed or 5 years from your initial diagnosis or living with metastatic breast cancer, your healthcare team is there to help answer your questions and choose a treatment plan that works best for you. We asked our YSC community what they wished their doctors would ask. What question do you wish your doctor would ask you? Share in the comments below or on the original Facebook posts. 2. “Are you afraid of recurrence?” – Leona W.
3. “I wish my doctor would ask me if I trust them. That would open up a lot of discussion.” – Sarah P.
4. “What are your treatment goals?“ What’s important to you through treatment – Trisha H.
5. “What is your family plan? It’s crucial to have a discussion on your treatments impact on fertility and fertility preservation.” – Amanda R.
Have questions about family planning and breast cancer? 6. “Without the ability to have children, How will the story of your life be told? “– Nikki T.
7. “What do you think?” – Lindsey L.
8. “I wish my doctor would ask if I needed help financially to pay for medication or co pays for my doctor’s visit.” – Melissa K.
Visit our Practical Concerns section for information on financial assistance programs and join our partner Triage Cancer for free webinars on various cancer survivorship topics. 9. “I wish my doctor would have asked if I was scared…. It would have helped me feel better knowing they cared about my feelings just as much as they did about my physical health.” – Greta A. 10. “Ask about ME first and then ask about me as a cancer patient. We are so much more than survivors and patients.” – Aimee B. What do you wish your doctor would ask you? Share in the comments below or join the conversation on the original Facebook post.